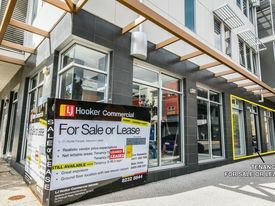 7 Commercial Real Estate & Properties in Mawson Lakes are listed in 2 categories. 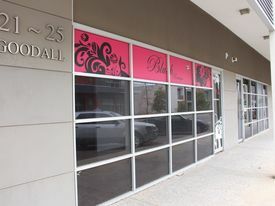 We have 5 Retail ShopsSale & Lease and 2 OfficesSale & Lease . Landlord Says Do A Deal! 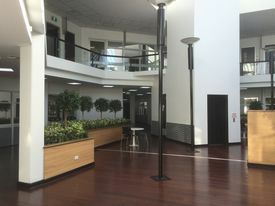 Massive Rental Reduction ..
Executive Offices For Lease - Innovation House - Mawson Lakes $42,000 p/a including Out..